BARCELONA, Spain (November 25, 2016) – [NEWS] This fall Trace Software International took the road for you. For more than a month, our teams traveled all over France and Belgium to meet our valued clients and prospects. From September 9th until October 19th 2016, we stopped by Belgium and all the biggest French cities such as Bordeaux, Le Havre, Lille, Lyon, Nantes, Marseilles, Strasbourg, Toulouse and Paris to present the most effective calculation software on the market. 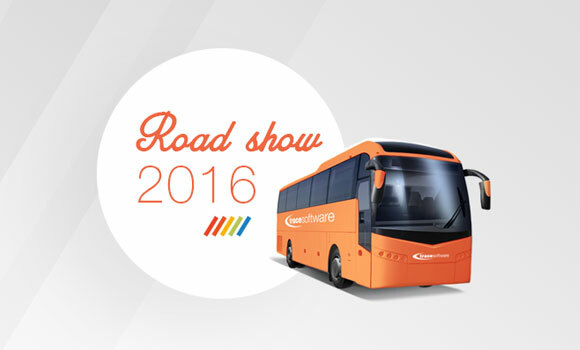 The 2016 Road Show was successful: more than 300 people came to meet our devoted teams and discover the latest version of our competitive elec calc. “Hitting the road to present and promote elec calc was very exciting and gratifying. We worked hard to make this event a success. And it was: hundreds of people stopped by to see our solutions and know more about the ‘version 3.0 of calculation.’ It was a pleasure to meet and talk directly to our current and future clients. We all are very grateful so many people came to our event,” Mustafa Sardi, Sales Director at Trace Software, said. Trace Software International is committed at always being closer to its clients and prospects. We truly believe that face-to-face interactions and direct feedback from customers are the foundation of any successful business. 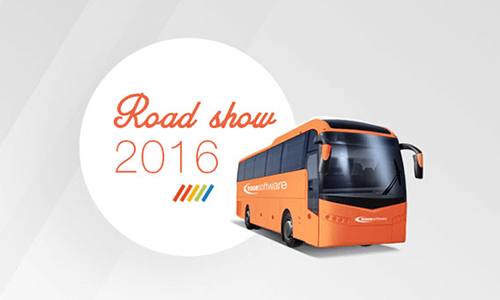 Beyond presenting our efficient calculation solution, the 2016 Road Show was a great way to strengthen our links with our user base as well as expand our client portfolio. Maintaining good, beneficial and personalized relationships with our clients is a top priority. Trace Software International would like to thank all the people who visited us and make this event successful and prosperous. Nothing would have been possible without you. We look forward to seeing you all in 2017 during our future events and exhibitions! Barcelona, Spain (November 24, 2016) – [NEWS] Trace Software International is proud to announce the launching of its new e-Shop. Our team has been working intensively in order to offer our valued customers the finest shopping platform on the market. Accessible via Trace Software website, our new e-Shop covers all our solutions and products making our rich portfolio now easy to browse. Available in 3 languages (English, French and Spanish), it is updated regularly so visitors always have access to the most accurate technical information. Customer-friendly and easy to use, our e-Shop is also highly interactive. In addition to its refined design, pictures and videos are available on each product page to give our clients a more in-depth understanding of our solutions. Additionally, our new platform allows visitors to share with others the products they like on social media channels such as Facebook, Twitter or Google Plus. Payment based on service usage – you pay for only what you use. Three types of license available – define the duration that best suits your requirements (1, 2 or 3 years). Three types of subscription – enjoy our product in addition to all the services and advantages associated to your subscription (Silver, Gold or Platinum). 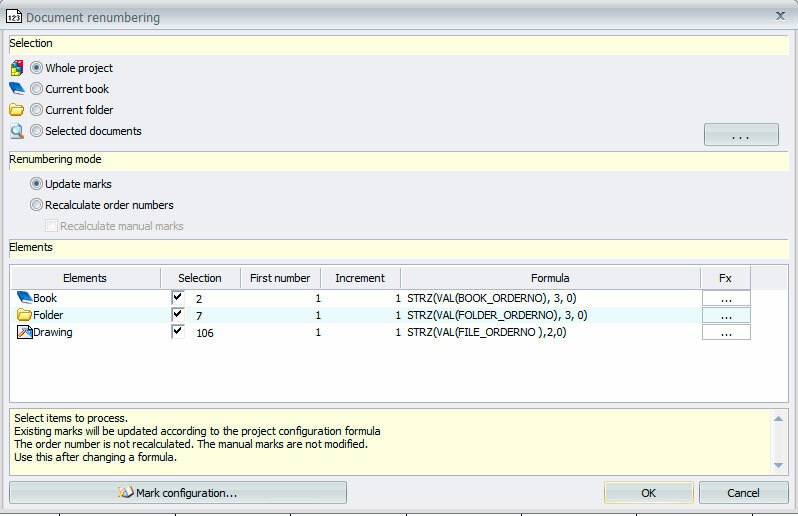 Direct support – do not hesitate to click on “Ask for a quote” if you need any further information. Our multilingual sales representatives will be glad to help and guide you during the whole purchasing process. 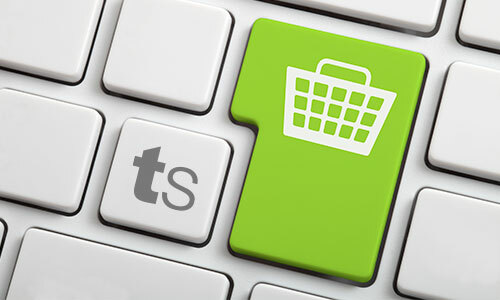 Visit our new e-Shop now and enjoy the best of eCommerce. Feel free to give us some feedback on our social media pages: Facebook, LinkedIn, Twitter or Google Plus. – 25% improvement in energy efficiency. Since the Industrial Revolution, our consumption of primary sources has never stopped increasing, especially after the 1970s oil crisis. During the past years, Asia played a major role in the growth of world energy consumption because of the Chinese and Indian economic boom. According to various scientists (Valero, 2004), energy consumption and economic development are inextricably linked. Welfare is then based on the increase of both salaries and energy consumption per capita. However environmental and social issues cannot be addressed without reducing our energy consumption. Unfortunately regarding the current economic dynamics, it seems pretty difficult to make such adjustments (Fernandez Guell, 2004). Then the question remains: how can we reduce the harmful impact of energy use without decreasing our consumption or affecting the market? For Jeremy Rifkin, president of the Foundation on Economic Trends (Washington D.C., USA), the answer is to promote a sustainable low-carbon economy. This paradigm shift requires the development of new communication technologies, new energy sources (biofuel and hydrogens instead of carbon) and new transport facilities. Rifkin sees in technologies like the Internet of Things (IoT) an ally to empower individuals and companies. According to him, it would help them become more responsible consumers by creating green electricity and sharing it through the Internet of Energy. 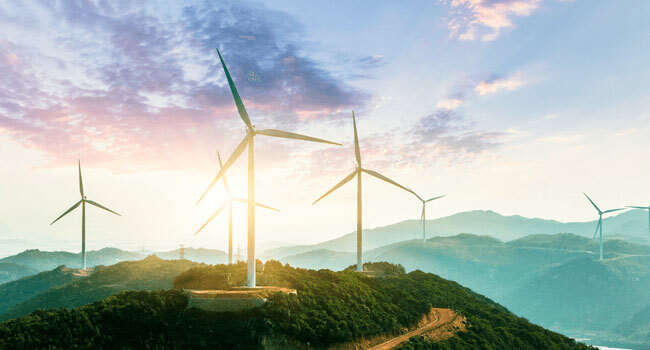 Jeremy Rifkin introduces the concept of Smart Grid, the “smart electrical networks and systems.” Unlike current networks – in which electricity only goes in one direction – with these new smart networks, electricity can go both ways. Networks are still distributing electricity, but consumers are now able to create electricity themselves. Benefits are unlimited. Smart systems can identify and fix any breakdown quickly and replicate energy to critical points that cannot remain without supply, such as emergency centers for instance. Consumers can manage efficiently their electrical consumption thanks to real time data. At a local level, the implementation of utilities – such as remote management systems – allows people to adjust their energy production to their needs. Energy distribution is automatically adapted to the demand. Additionally, Smart Grid helps maintain the environment sustainable by integrating renewable energies and facilitating the deployment of open access infrastructure – the one that permits to recharge electrical vehicles. Smart Grid is based on new technologies like the IoT, Big Data and Smart Data. The IoT allows us to have multiple devices connected to a network. Thanks to numerous sensors, these devices copy different types of data in real time. Big data facilitates the analysis of these data. 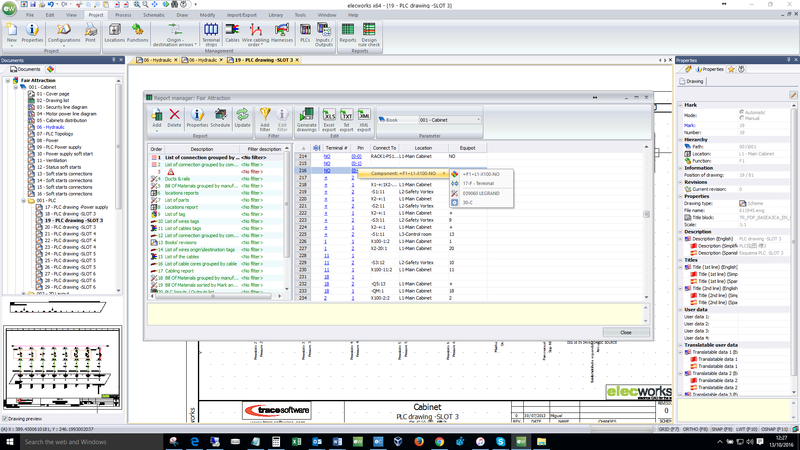 And finally, Smart Data allows us to pick the most relevant information and generate the most accurate answer. Such process will be materialized through automatized devices. These technologies are very useful when used for intelligent construction. 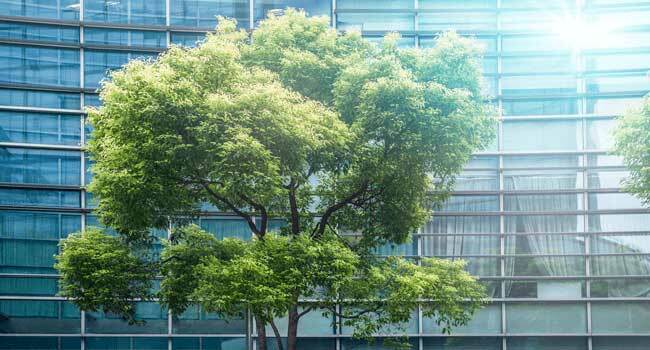 According to the Energy Efficiency Directive 2012/27/UE, buildings are responsible for 40% of the total energy consumption in the European Union. Such data reveal the importance of reducing our energy consumption by encouraging the use of renewable energies in the construction sector. By doing so we will reduce the European energy dependence as well as gas emissions. According to the directive, starting from December 31, 2020 any new or rehabilitated buildings will have to have their energy consumption close to zero. 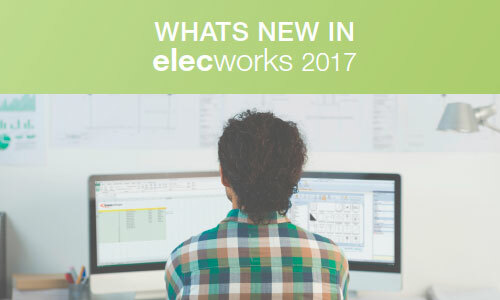 Some apps, such as elec live by Trace Software, can help people and companies meet these criteria. 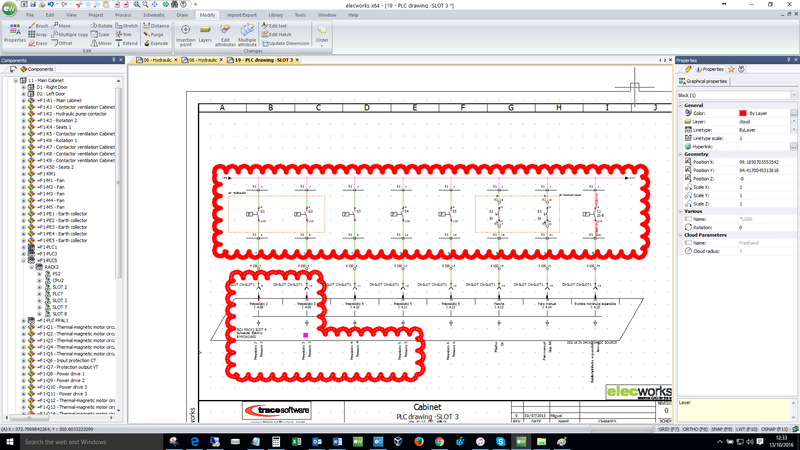 elec live facilitates the access and visualization of electrical designs in real time thanks to connected electrical devices inside the installation. Consequently it is now possible to get accurate information about energy consumption in real time to elaborate statistics, take appropriate measures, ameliorate installations’ performance and reduce operating cost. Despite the increasing development of technologies, we are still nowadays facing barriers that prevent us from having an easy access to these tools. We now have to focus our efforts on promoting their use in order to allow professionals to be more competitive, sustainable and flexible but also ready to satisfy customers’ demand for sustainability. Politics have to focus on promoting innovation and energy efficiency. They also have to play a crucial role in raising public awareness. Public and private sectors have to get involved in the creation of services and solutions that decrease the technological breach. They also have to pave the way for a more sustainable society that will consume 100% of green energy. The goal is not to limit gas emissions only. Environmental crisis won’t be fixed without going from a brown economy to a green one. Naomi Klein sees in this context the opportunity to build an economic system more stable, fair and sustainable that will strengthen the common good and generate decent jobs thanks to long-term policies. Countries like Germany are already aware of this reality. The emergence of a strong movement for the energy transition in which citizens, workers and small companies are in control, exemplifies this relation. German civil society is leading the second green revolution with the support of the Government. The 2030 Climate and Energy Framework and new technologies will help the rest of Europe go in the same direction. 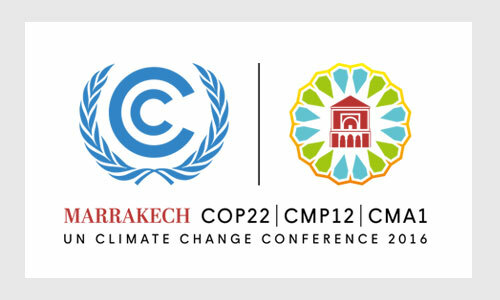 BARCELONA, Spain (November 8, 2016) – [NEWS] Trace Software International and Cythelia Energy are pleased to announce their participation in the 22nd Session of the Conference of Parties to the United Nations Framework Convention on Climate Change (COP22) in Marrakesh (Morocco) from November 7 to 18, 2016. During the whole conference, we will be located in the Espace Solutions France Maroc (in the Green “Innovation Zone”) created at the initiative of the French Chamber of Commerce and Industry in Morocco. Along with the French delegation Auvergne-Rhône-Alpes and a dozen of French companies (Axelera, Cluster éco-énergies, Tenerrdis and INES among others), we will present our solutions to limit global warming and environmental degradation. The COP22, also known as “the COP of action,” will focus on achieving the priorities defined by the Paris Agreement adopted on December 12th, 2015 during the COP21. • During the last 10 years, the ice cap in Greenland decreased by 215 billion tons per year. • Since 1979, the surface of Arctic sea ice decreased 3.5 to 4.1% per decade. 2016 has been the hottest year ever on record. The COP22 is aimed at addressing environmental issues and providing viable solutions to reduce greenhouse gas emissions. 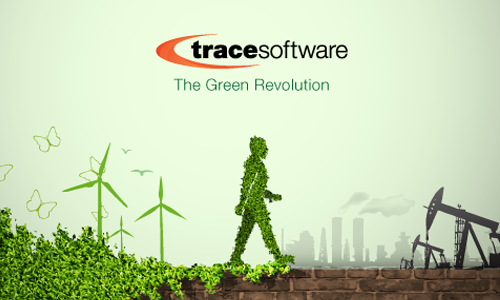 Protecting our environment always has been at the heart of Trace Software’s strategy. We, at Trace Software, are strongly committed to offer sustainable solutions that will preserve our precious planet’s ecosystems for the benefit of the present and future generations. Trace Software is honored to be part of this major conference that constitutes a decisive turning point in the world history.